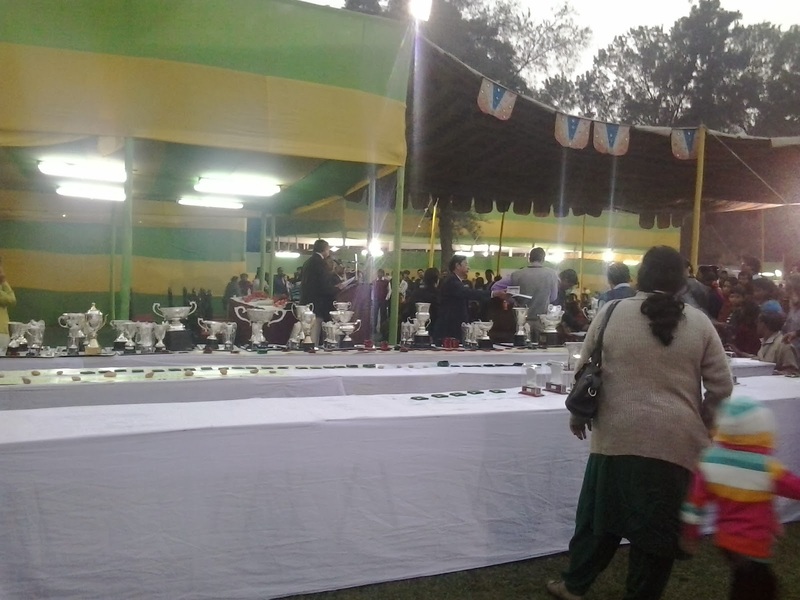 Own Cactus: The Agri Horticultural Society Winter Flower Show 2014 at Kolkata. 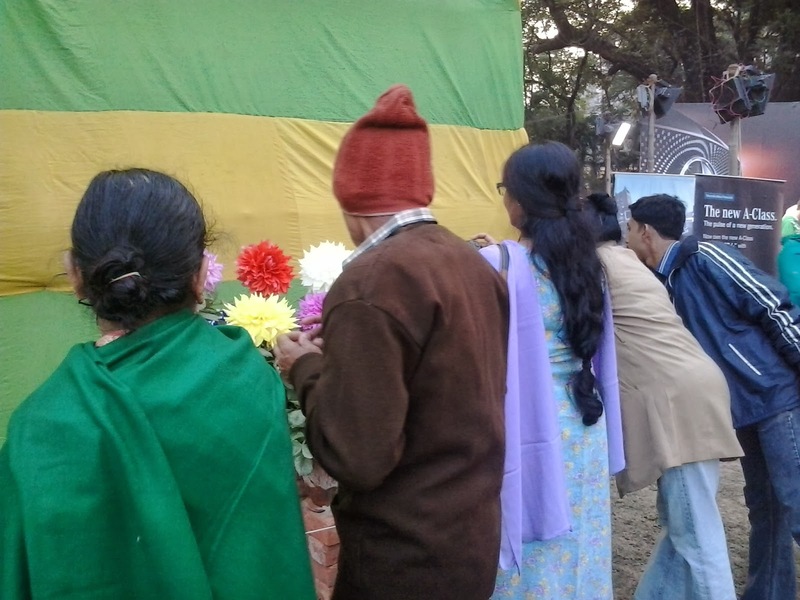 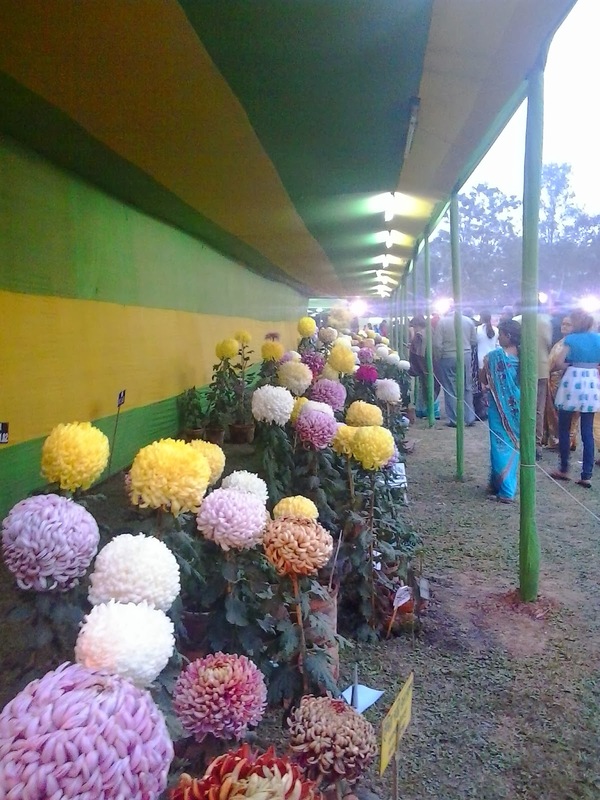 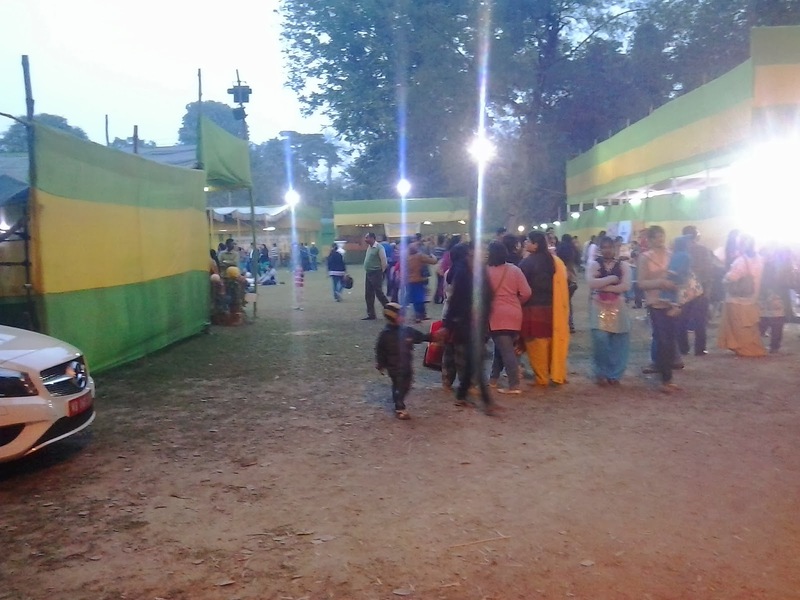 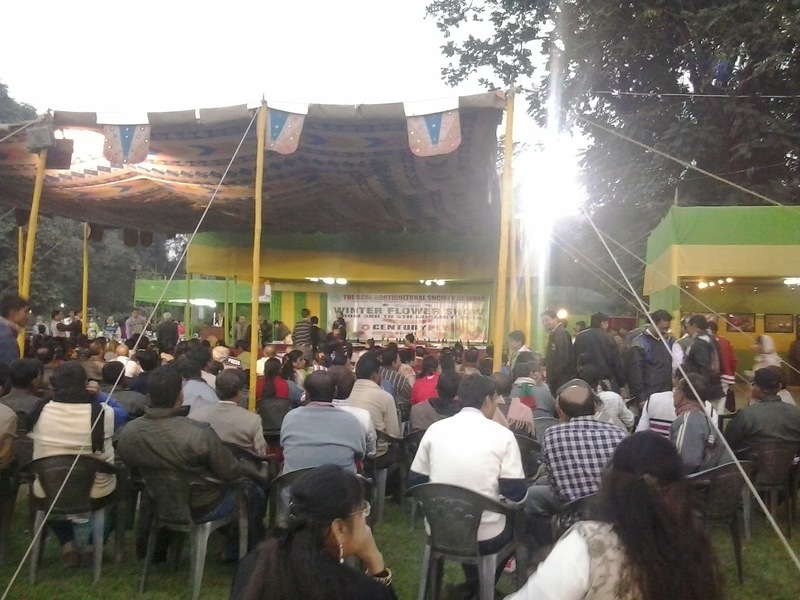 The Agri Horticultural Society Winter Flower Show 2014 at Kolkata. 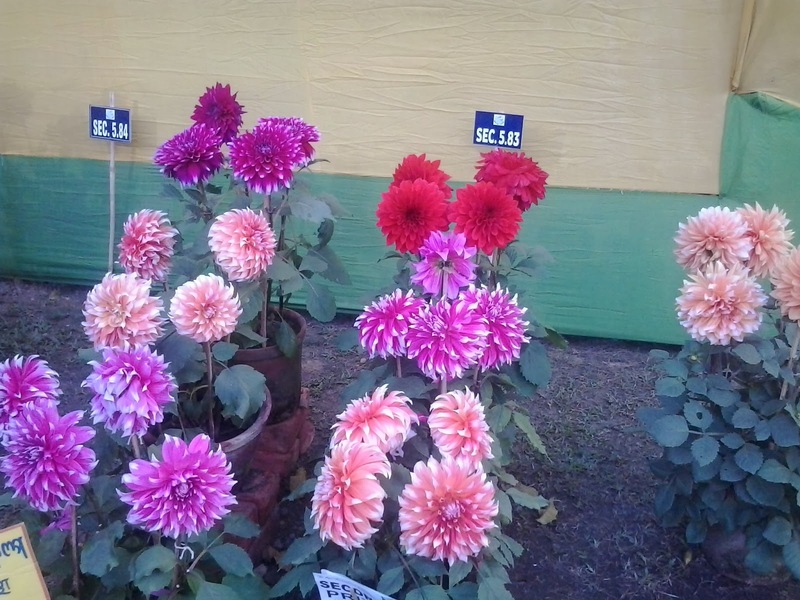 Recently The Agri Horticultural Society,Kolkata organizes Winter Flower Show from 3rd Jan to 5th Jan 2014. 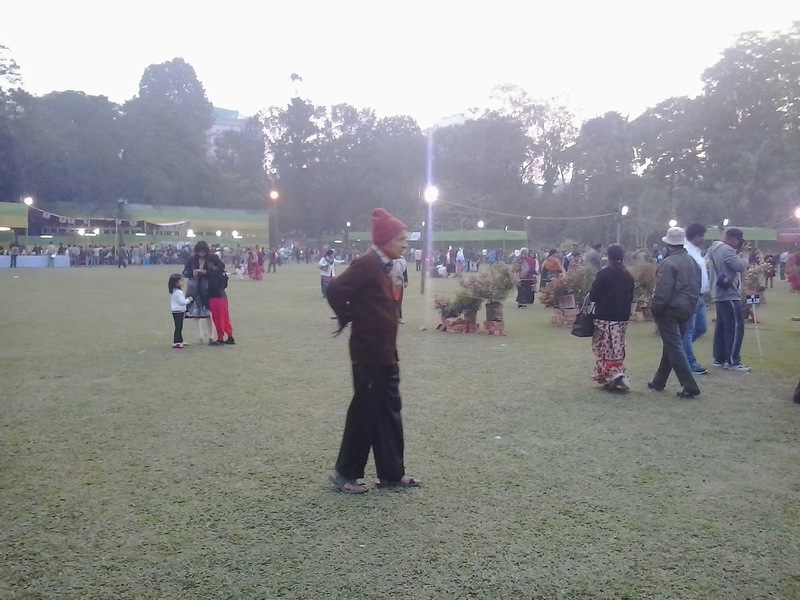 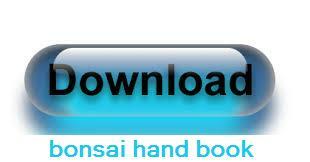 I have visited there and some snaps is posted here. 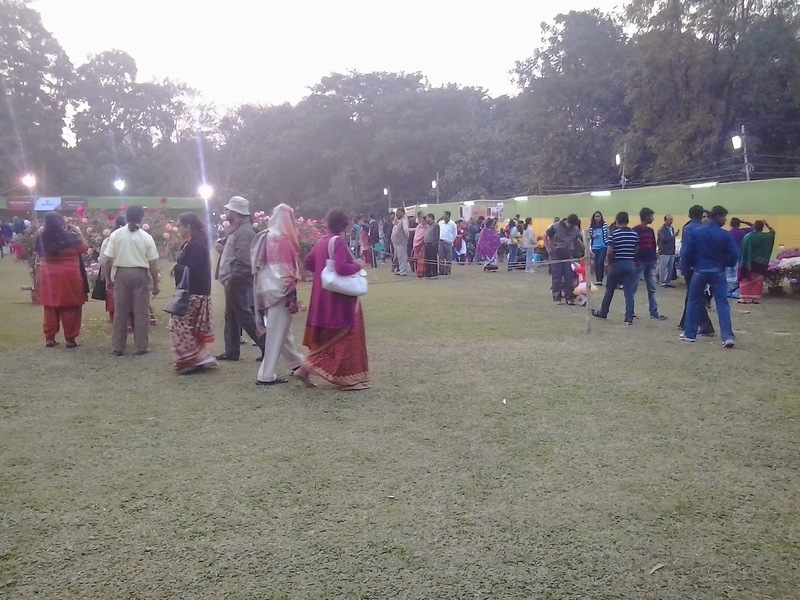 Plenty of people love to come there. 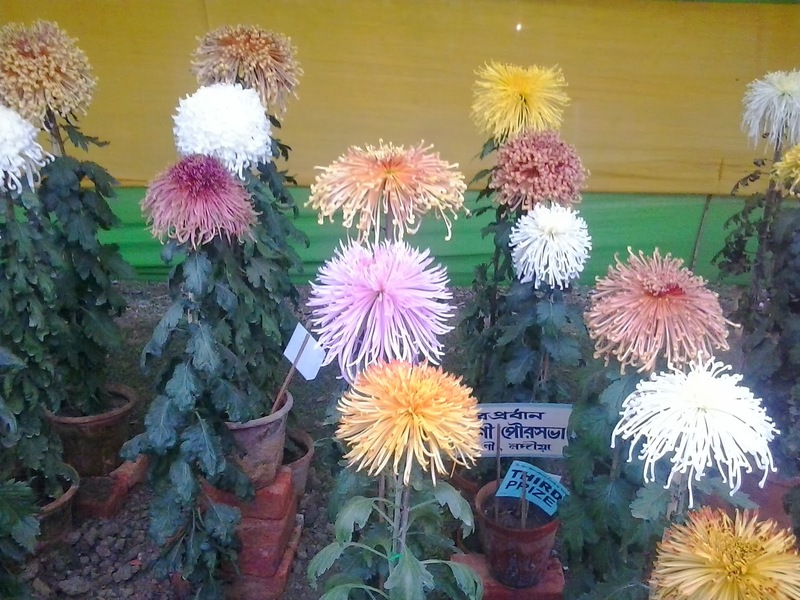 Entry fee for this flower show is Rs.10.00. 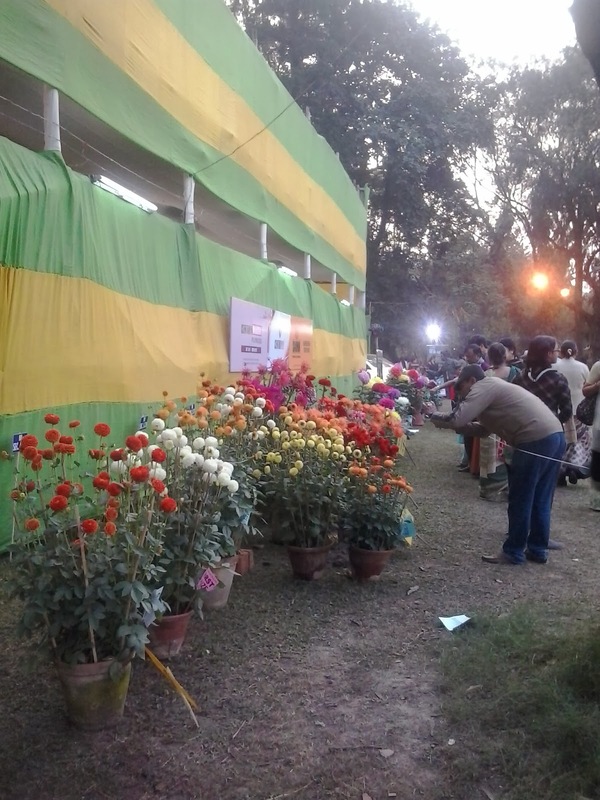 Society organizes Flower Show every year one in the month of Jan and another is in Feb named Annual Flower Show.